I am pleased to announce that Sown Life Wellness is now offering a Balancing Hormones Bootcamp! This class will be a much smaller and more personal experience. We will delve into how to spot hormone imbalance, what hormones promote health and longevity and then learn how to nourish and heal with food and superfood. 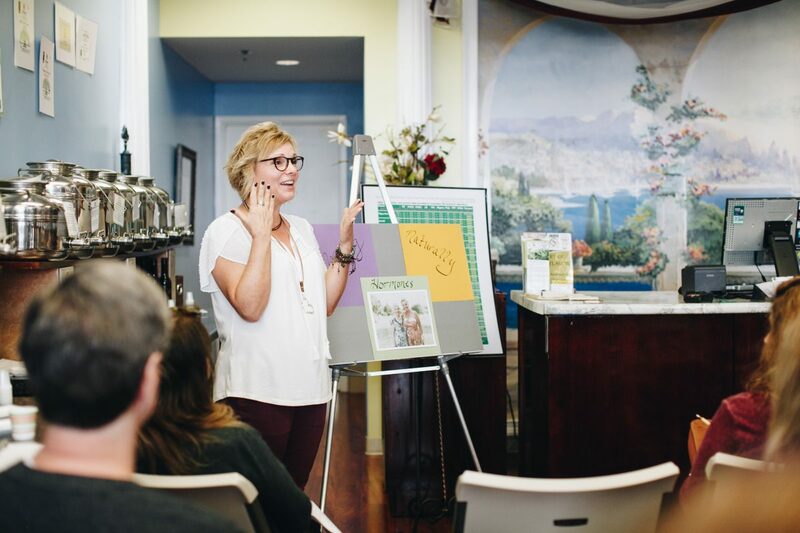 Our time together is designed to be a comprehensive and big first step into healing your body and getting on the road to enjoying good health and hormone balance. We will also have time for lots of Q and A as well as opportunity to share with a few others as you pursue some changes in your life. The price of the class includes healthy refreshments, a follow up email with recipes and MOST IMPORTANTLY, a 45 min. scheduled appointment where we will come up with a plan that works for you! Would love to see you there and bring a friend. Let’s have a good time learning together! !